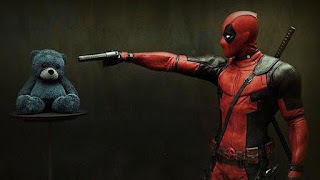 James T Wood: I've Got Your PG-13 Deadpool Right Here! I've Got Your PG-13 Deadpool Right Here! I got to see Deadpool last night. How shall I say this? It is awful and amazing. No matter your tastes or preferences you will find something in the movie to deeply offend you. If you're like me, that uncomfortable feeling of being offended will melt quickly into bouts of gut-wrenching laughter. Disclaimer: This movie should not be viewed by anyone under the age of 31 without a papal edict and probably a fistfull of indulgences. Because of the R-rating for the movie there were several fans that petitioned the studio to release a PG-13 cut of the film. But for Deadpool, the R-rated bits are almost completely inextricable from the rest of the movie so that Ryan Reynolds said the only thing remaining would be a trailer. While I haven't read any of the solo Deadpool books, I have always liked the character when he shows up (my favorite so far was in Hulk vs, you should check it out if you have the chance). And, after seeing Deadpool, I realized how much he was an influence for the main character in my novel Like Mind. 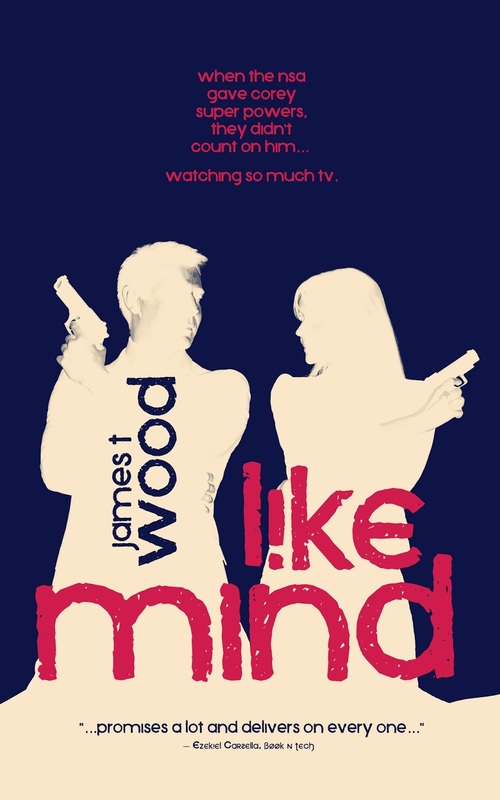 I have often said that Like Mind is a PG-13 book and, after having seen what Deadpool did with a full R, I'm happy to keep my work in the PG-13 realm. In Like MindI you get all of the snark, pop-culture references, 4th-wall breaking, action, explosions, guns, fighting, car chases, nicknames, romance, and unnecessary exposition of a Deadpool movie without the horribly offensive nature of Deadpool himself. So if you can't bring yourself to see Deadpool because it is so very, very R-rated, then get a dose of the same type of humor in a PG-13 package. Or, if you were like me and already watched Deadpool and you need a half-way-house for your soul to come back from the utter darkness, then pick up Like Mind as a brain-palette cleanser so you can once again speak acceptably in mixed company (by which I mean speaking to other human beings). 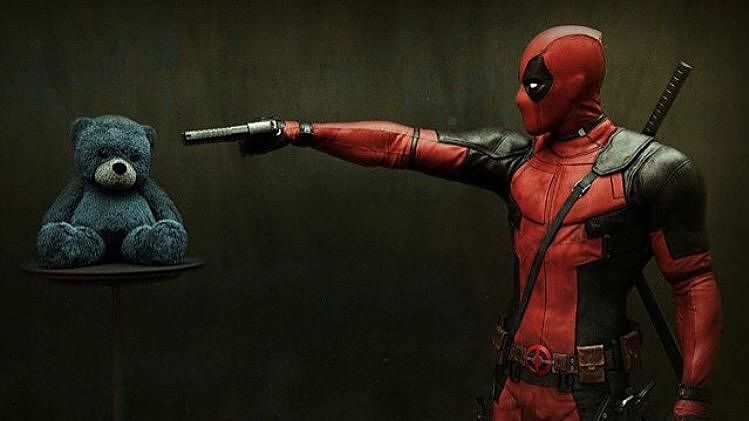 What did you think of Deadpool? Would you have preferred a PG-13 version? Haven't seen it, can't say, but it looks like I'll enjoy it quite a bit, when I finally do.